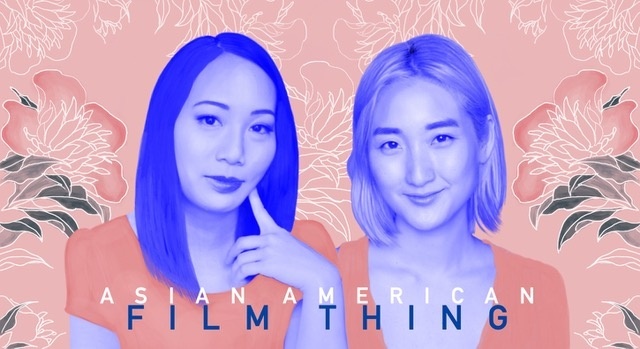 AN ASIAN AMERICAN FILM THING is celebrating Asian Pacific American Heritage Month by screening short films by Asian-American filmmakers. There will be a discussion with the filmmakers and a musical treat at the end of the event. Hosted by Angel Yau and Hye Yun Park, this night will explore Identity and the power of visual storytelling.